A 10-minute walk from ratchaprarop airport link Skytrain Station, The Castle Bangkok offers affordable dormitory accommodation with free Wi-Fi. It offers a daily American buffet breakfast in its dining area. 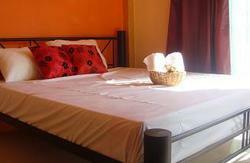 Equipped with both a fan and air conditioning, rooms all come with a telephone and wardrobe. Guests have access to a shared bathroom and toilet. Via the Skytrain, Hostel is stops from shopping at Siam Square, MBK Shopping Centre and Central World Mall. It is a 10-minute drive from trendy J-Avenue. 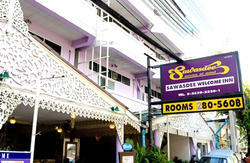 The hostel provides an airport shuttle to and from Suvarnabhumi Airport at an extra charge. 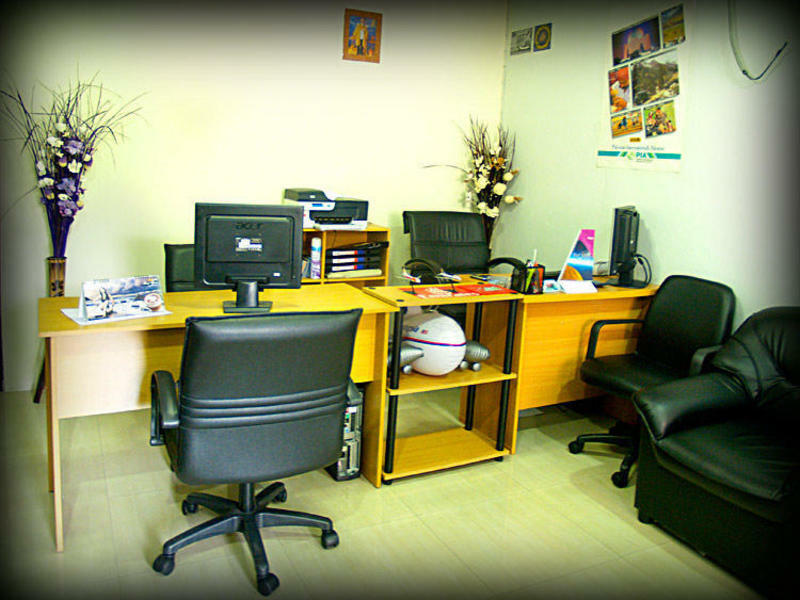 There is also a business centre with computer stations.